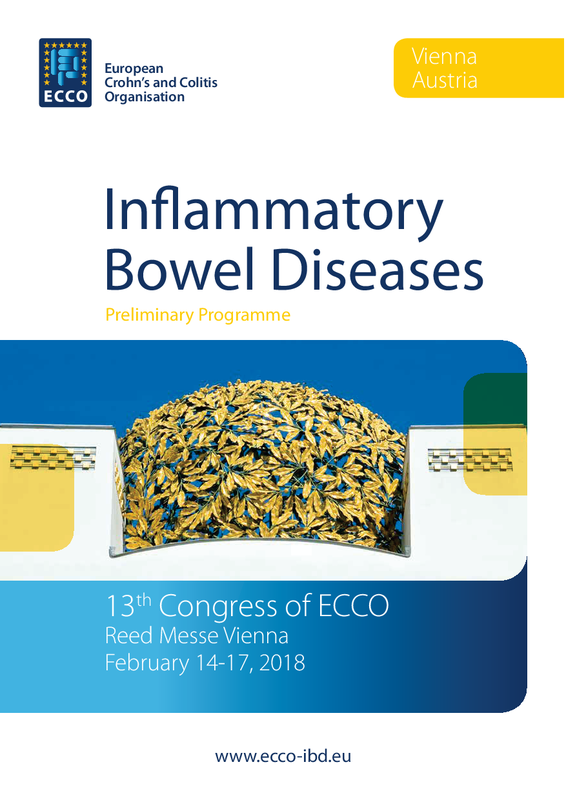 Chase the future of IBD Science! 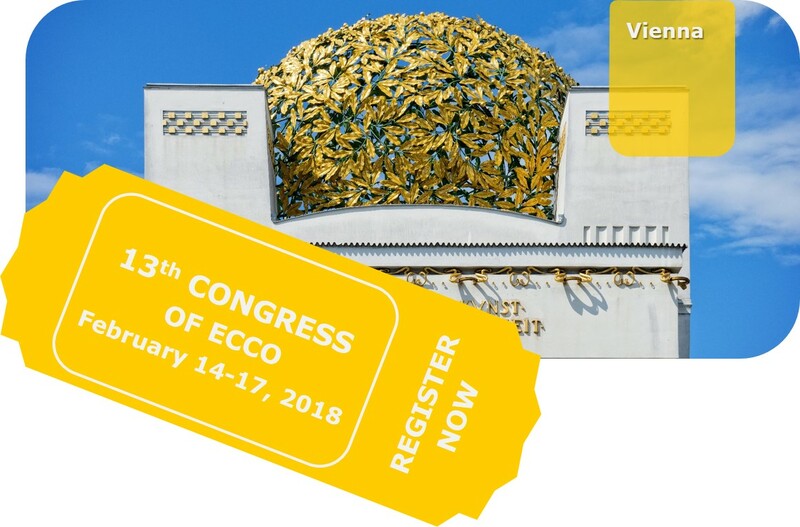 Watch the ECCO'18 Congress film! 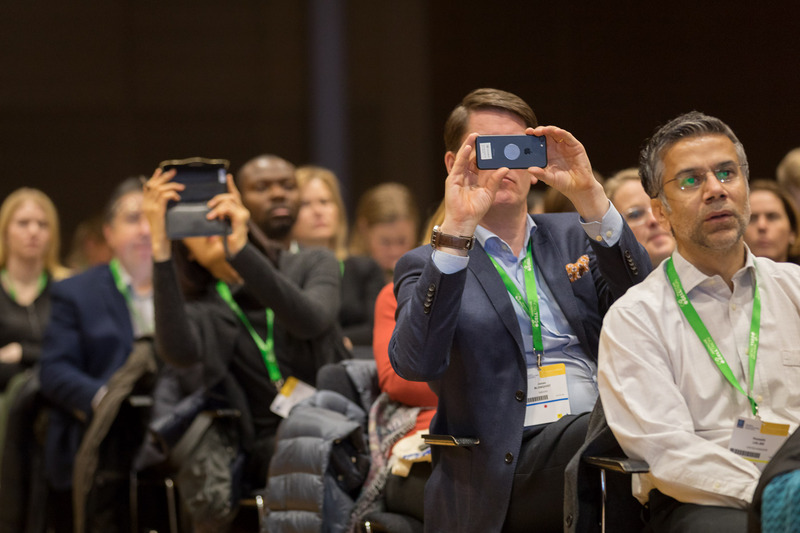 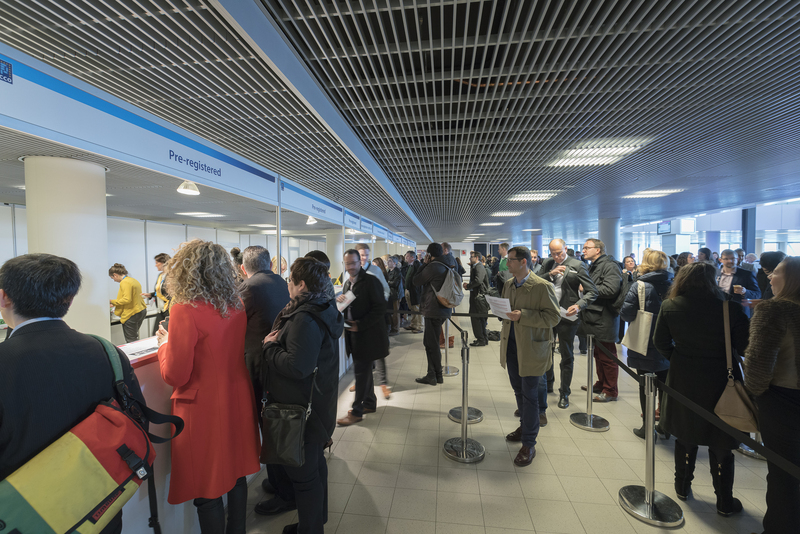 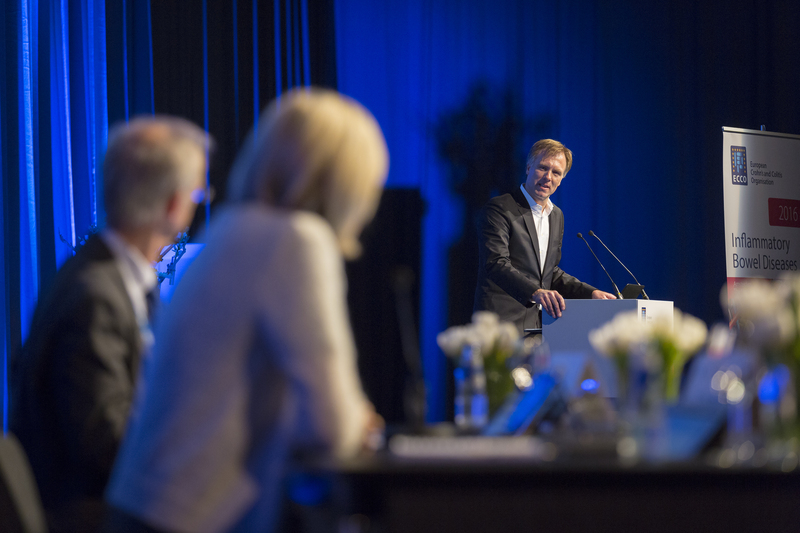 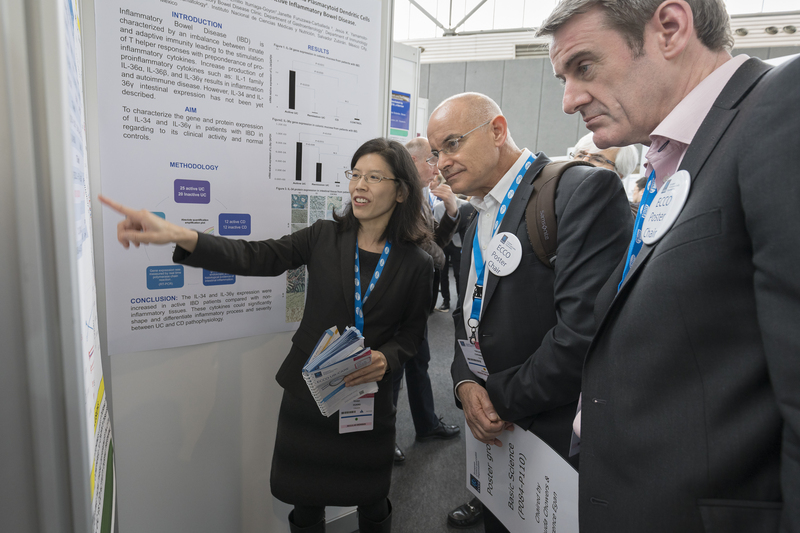 10 highlights from the ECCO'18 Congress to share with your colleagues at home. 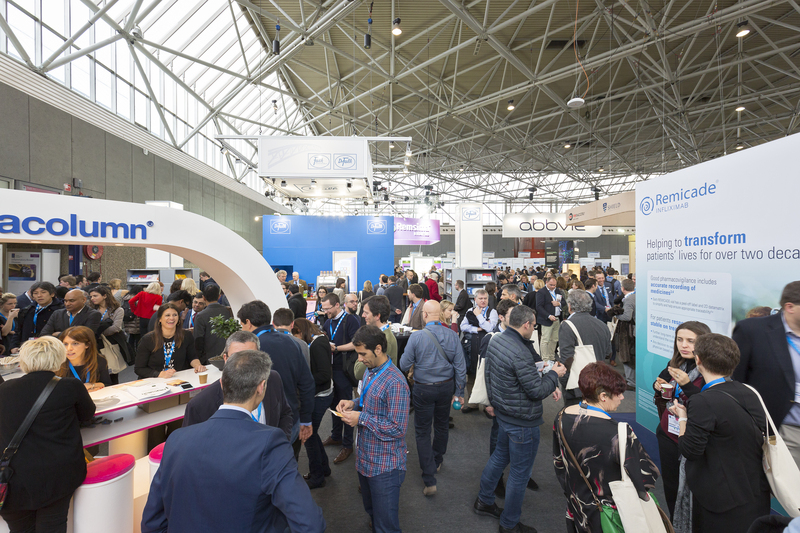 See the new update of our Exhibitor and Sponsor Prospectus!